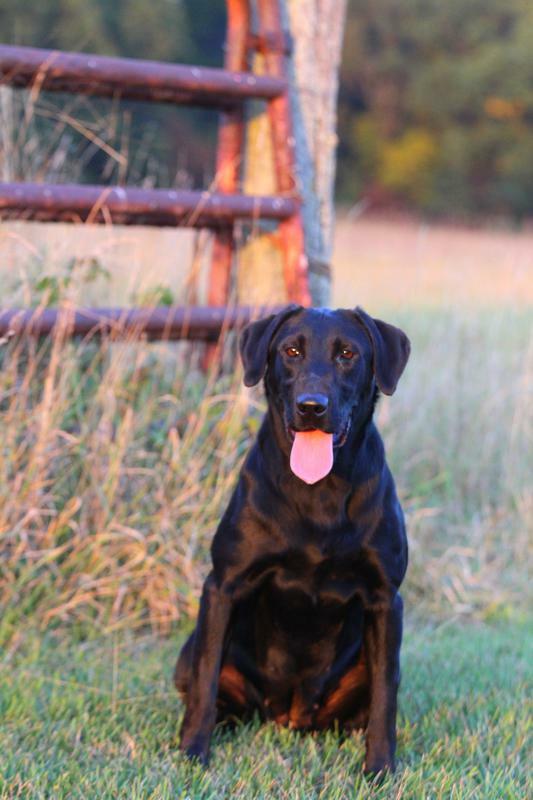 ​Camo is a fantastic young black female who lives to train and retrieve. 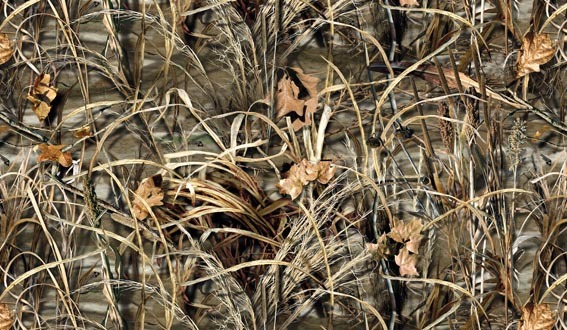 She is a ball of intensity when at the line, and flies like a shot when released for a retrieve. She is a smart, talented, and willing worker who complies quickly with little pressure to commands. Her initial basic training was delayed due to family committments, but she has come along very nicely and we plan to finish her titles. Camo's pedigree is filled with generations of accomplished Field Trial and Hunt Test retrievers, being sired by FC AFC CFC CAFC "Skatch" and out of HRCH UH Tory MH. Both have produced incredible working dogs and we are excited to watch as Camo continues to add accomplishments to her name. Camo had one litter in December 2016 bred to GRHRCH GMPR UH Flame MNH QAA and we were very pleased with the results of that breeding. We decided to repeat that breeding again in October 2017 and are receiving great reports on the pup's progress in training.